A world-renowned ballet company will offer some magical choreography to a special Queens commemoration of Martin Luther King Jr.’s life and legacy on Sunday, Jan. 20. 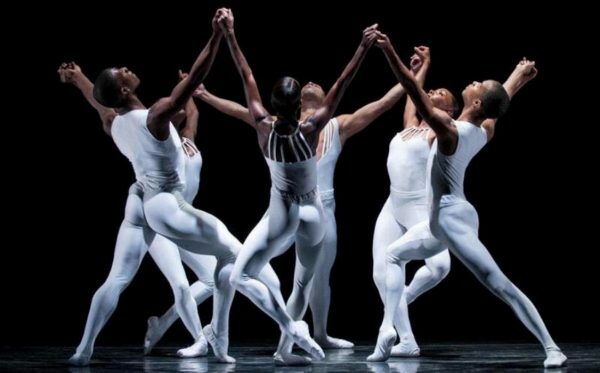 Dance Theatre of Harlem will perform at Queens College’s Colden Auditorium at 4 p.m. And as part of a program, artistic director Virginia Johnson will receive an achievement honor and serve as keynote speaker. The 17-member, multi-ethnic troupe, which is known for revolutionary, groundbreaking work, will present ballets ranging from Darrell Grand Moultries’ jazz-influenced “Harlem on My Mind,” to the classical “Corsaire Pas de Deux,” to “Chaconne,” a masterful solo by Mexican choreographer, José Limón. The grand finale is “Return,” a creation of resident choreographer Robert Garland. Set to a suite of songs by Aretha Franklin and James Brown, this piece is upbeat and funky, incorporating urban physicality and neo-modern ballet technique. As always, the performers will defy the laws of physic and biology. Beforehand, Johnson will receive a trophy for her commitment to artistry, inclusion, and mentorship. The Washington DC native joined Dance Theatre of Harlem as a prima ballerina and soloist in 1969. (Arthur Mitchell and Karel Shook had just founded the company, spurred by the assassination of Martin Luther King Jr. on April 4, 1968.). Over the following 28 years, she had principal roles in the company’s works, while also amassing achievement awards from Dance Magazine, the Washington Performing Arts Society, Young Women of America, and the National Council of Women. She also studied communications at Fordham University, and after retiring from performing, she founded “Pointe Magazine” and served as editor-in-chief from 2000 to 2009. Johnson returned to Dance Theatre of Harlem as the artistic director in 2010. Tickets are $35 each. The entire event will take place at the Colden Auditorium at 153-49 Reeves Ave., in the vicinity of Horace Harding Expressway and Kissena Boulevard in Flushing. There are nearby parking lots. Martin Luther King Jr., who won the Nobel Peace Prize in 1964, is probably the best-known and most-respected Civil Rights leader in the history of mankind. 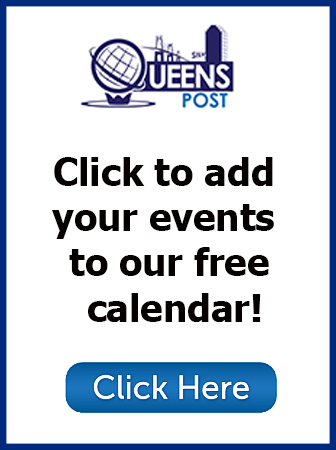 The third Monday in January has been a national holiday in his honor since 1986, and Queens College has hosted tributes to him for the past 11 years.